Where to stay? The choices are as varied as Monterey County&apos;s landscape. From historic mansions turned bed-and-breakfast to world famous beachfront resorts, decadent spas, charming inns and rustic campgrounds there are hundreds of lodging options in Monterey County. 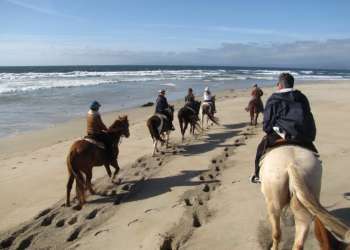 Book Monterey County&apos;s best hotels, B&B’s or inns through Booking.com. 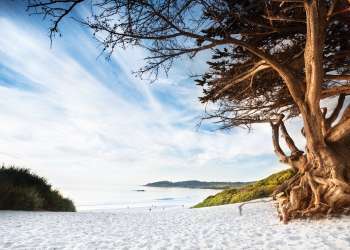 Whether you&apos;re looking for a luxe Big Sur retreat, a budget-friendly family motel in Monterey, a coastal retreat in Carmel-by-the-Sea or any other lodging, SeeMonterey is your trusted source for hotel bookings. Have questions or worried about finding a place to stay on notable weekends? Call a Monterey County Visitor Information Specialist at 1-888-221-1010 who can help explore the selection of accommodations and find the option that best suit your needs.